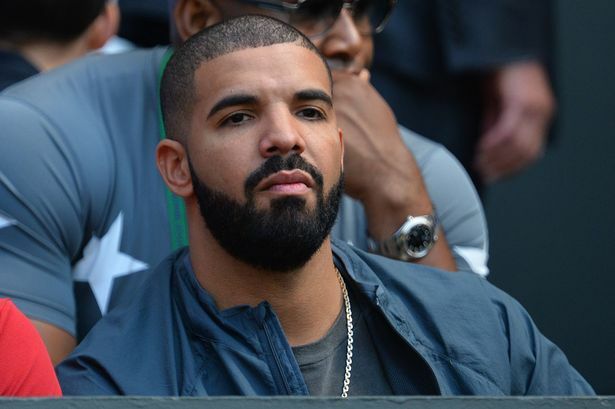 Meet the Newest Member of ISIS: Drake?! Alex, I'd like to buy cheap Hip-Hop dopplegängers for $500, please. Even if YOLO wasn’t the most overused word in the human vernacular, next to “selfie” or “Kardashian,” it’s easy to believe that most of us would never try to live once as a member of ISIS. So when the Internet blew up (pun slightly intended) last evening about Drake becoming a member of ISIS, headlines were written everywhere. Even #DrakeISIS was a thing for a long time, probably until you woke up this morning. Poor Drizzy. America thinks so highly of him that he stays in Canada. And now this.